Last month I met with Titus Learning. 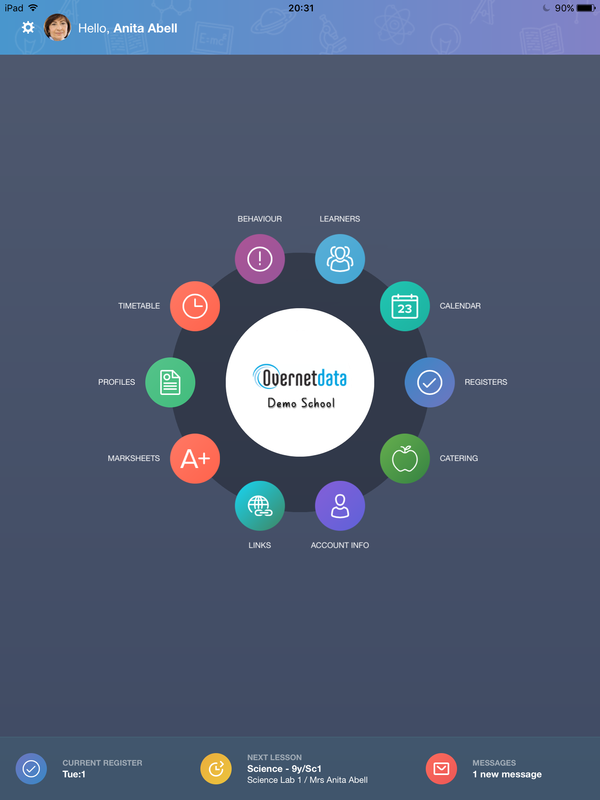 They have partnered with Overnet Data to offer Edulink One – a mobile app which gives teachers, students and parents a single interface to share SIMS reports, documents and information. The app is clean and well designed. 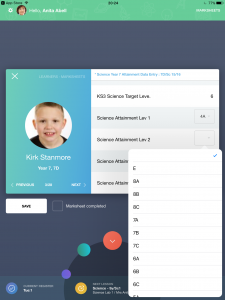 It doesn’t do everything that Sims can do – it’s not intended to – but it can be used to complete registers, view catering information, record behaviour and achievement, view timetables for staff and pupil, and can even allow data entry to mark sheets. It’s available for Apple and Android phones and tablets – and there’s also a version that works in a standard web browser – so you don’t have to rely on Windows devices and there’s no need to run regular software updates on the devices that use it. 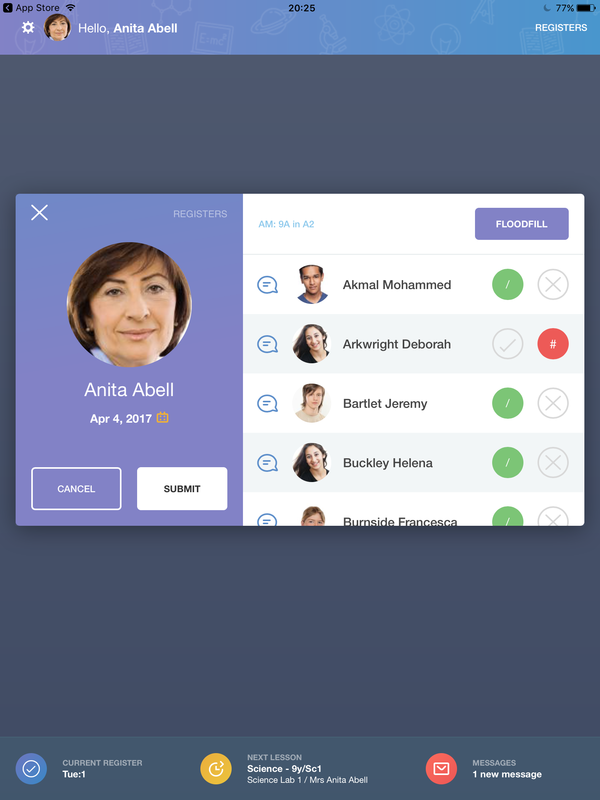 It also integrates email and text messaging solutions. It’s secure and encrypted and gives easy access to SIMS data from locations away from school. 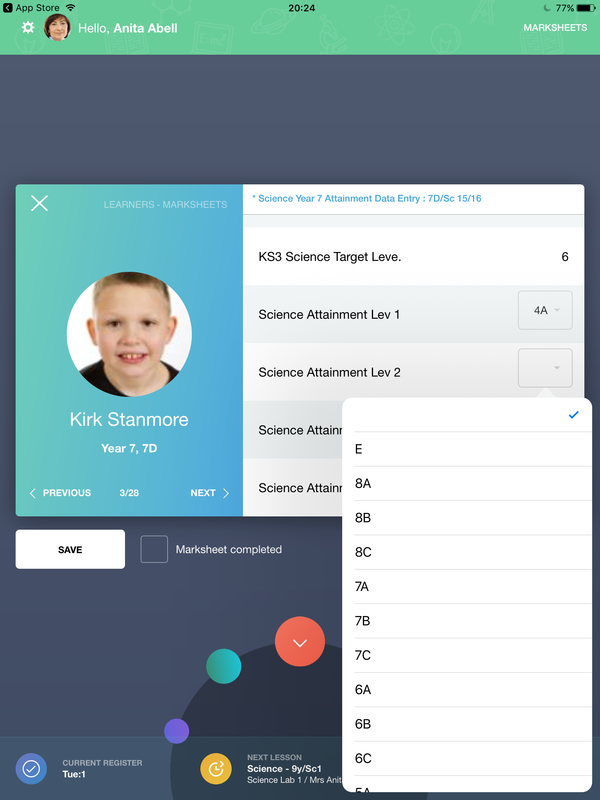 The parent app involves parents by giving access their child’s grades, attendance and behavioural data, as well as instant messaging to keep them up to date with the latest news. 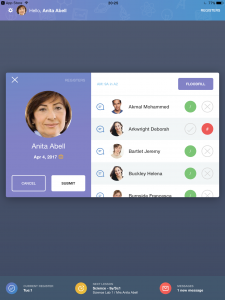 The employee app allows teachers to work flexibly, enabling on-the-go access to real time MIS data and allowing marking, assessment and registration to be completed from a mobile device. Don’t let the lack of calculations and data analysis put you off – the classic SIMS desktop is still the best place to do this. EduLink One provides an engaging, easy access route to SIMS data for teachers, parents and pupils. Interested? There’s a fully functional free trial version available for the apps that uses the Green Abbey training database – Ben Abbott and friends!